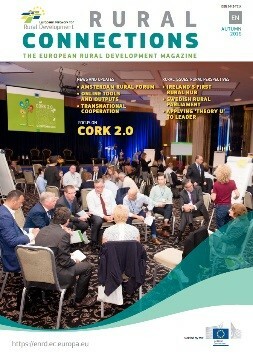 The Cork 2.0 European Conference on Rural Development of 5-6 September 2016 in Cork, Ireland brought together over 340 rural development stakeholders to reflect on the current challenges and opportunities facing Europe’s rural areas and how best to respond to these. The primary objective and main output from this major event was the 'Cork 2.0 Declaration 2016: A Better Life in Rural Areas’. This new declaration provides a framework for the future of rural development policy and action in Europe. The Cork 2.0 Declaration was based on the wealth of messages and ideas coming from the conference's participatory workshops. These included the voices of a wide range of rural development stakeholders: farmers and foresters, environmentalists, researchers, RDP Managing Authorities, NGOs, business operators, Local Action Groups, advisors, National Rural Networks, members of the European Parliament, auditors and European Commission officials. The Cork 2.0 Declaration came exactly 20 years after the ground-breaking 1996 European Conference on Rural Development in Cork, which concluded with the signing of the original Cork Declaration that laid the foundations for EU Rural Development policy. 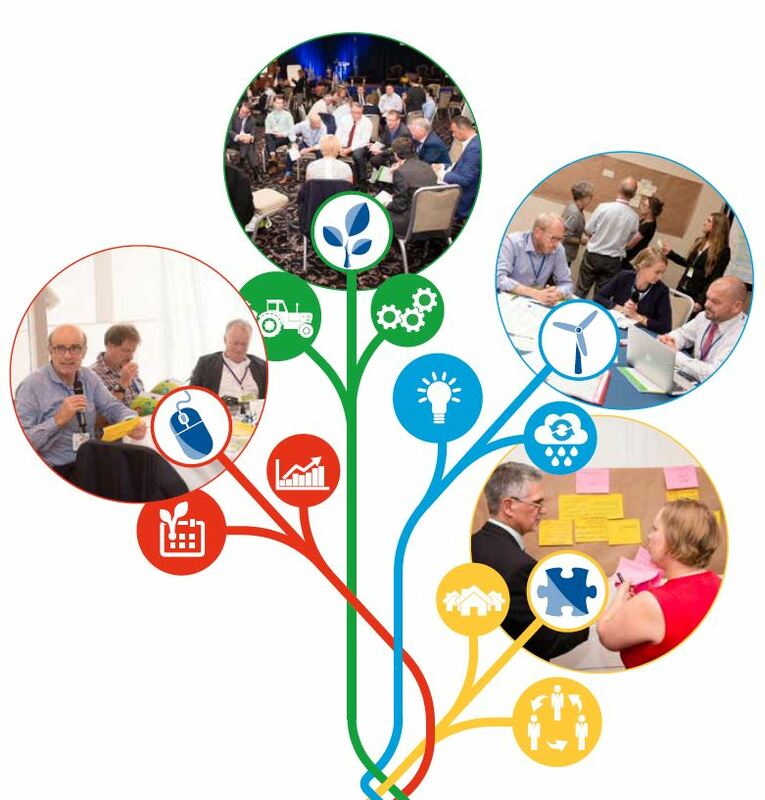 Read a Special Edition ENRD Newsletter providing a highlights summary of the Cork 2.0 Conference and Declaration. opinions and reactions of Cork participants.